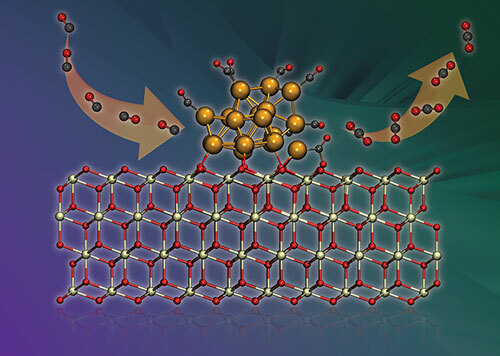 Converting carbon monoxide in fuel cells with a gold catalyst hinges on one ion shuttling the critical electron. New path to separation responds selectively to a flow of multiple materials, precisely separating liquids, gases and solids without clogging and with significant energy savings. Researchers have decoupled the tandem effects of shape and elasticity and assessed the role of elasticity on circulation and targeting for small spherical nanoparticles. 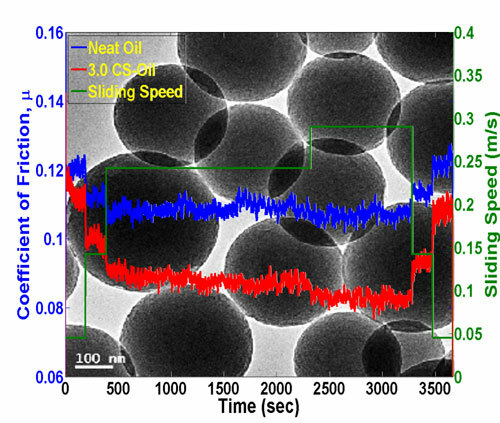 Tiny, perfectly smooth carbon spheres added to motor oil have been shown to reduce friction and wear typically seen in engines by as much as 25 percent, suggesting a similar enhancement in fuel economy. 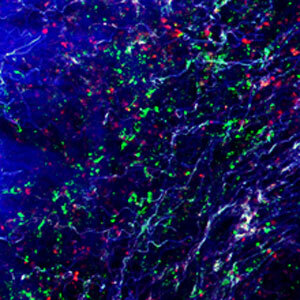 Researchers have developed nanocarriers that site-selectively release medicines/drugs at the tumor site in human and mouse lungs. The scientists report that this approach led to a significant increase in the effectiveness of current cancer medicines in lung tumour tissue. 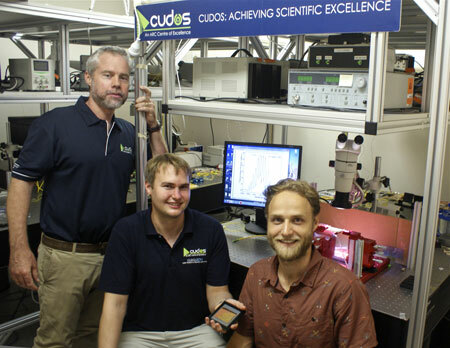 A method to selectively enhance or inhibit optical nonlinearities in a chip-scale device has been developed by scientists. Researchers have identified electrical charge-induced changes in the structure and bonding of graphitic carbon electrodes that may one day affect the way energy is stored. 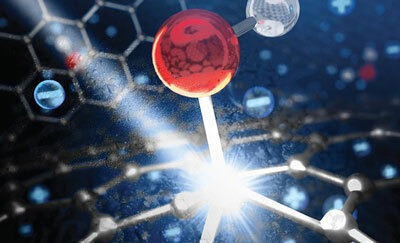 Semiconductors made in CMOS technology reach nearly 10 terahertz. Biomedical engineers are fighting back by developing nanotechnology built directly into orthopedic implants using a battery-activated device to power an army of microscopic germ-killers. Even antibiotic-resistant bacteria such as MRSA are on the hit list. 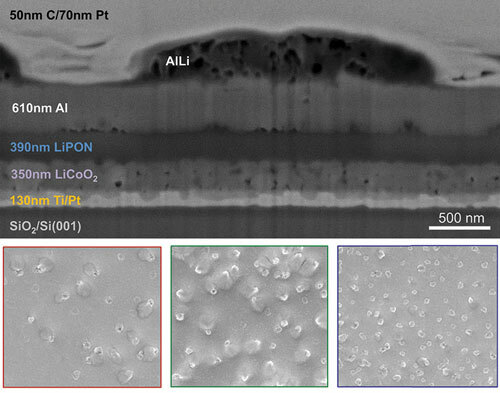 Researchers have for the first time imaged the inner workings of experimental solid-state batteries as they charged and discharged while making detailed measurements of their electrochemical health. 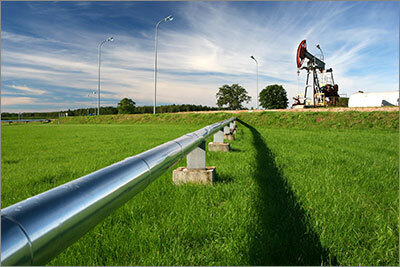 Their work has helped explain why the batteries rapidly lose performance and suggests a way for improving them. 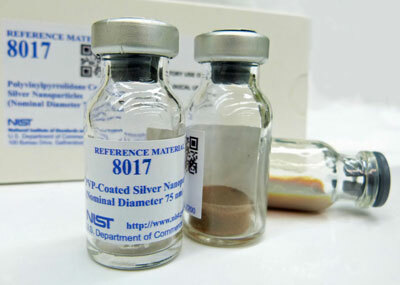 The National Institute of Standards and Technology (NIST) has issued a new silver nanoparticle reference material to support researchers studying potential environmental, health and safety risks associated with the nanoparticles, which are being incorporated in a growing number of consumer and industrial products for their antimicrobial properties. A close-up view of an individual tree won't tell you much about what's going on in the forest, or even what's going on in the tree's upper branches. The same goes for studying nanoparticles. 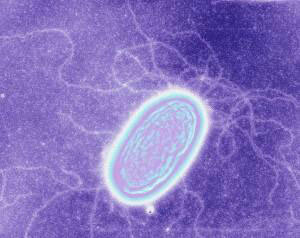 New model and experiments settle debate over metallic-like conductivity of microbial nanowires in bacterium. 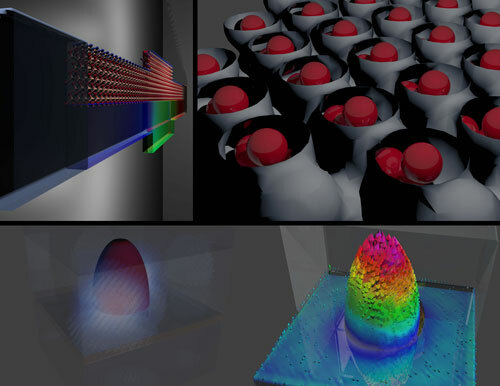 Purdue researchers use Blue Waters supercomputer to design the building blocks of future nano-computing technologies. Scientists report the chemical solution (water-based) synthesis of high-quality epitaxial thin films of perovkskite free of defects at square-centimeter scales and compatible with standard microfabrication techniques. These films show a robust ferromagnetic moment and large magnetoresistance at room temperature.